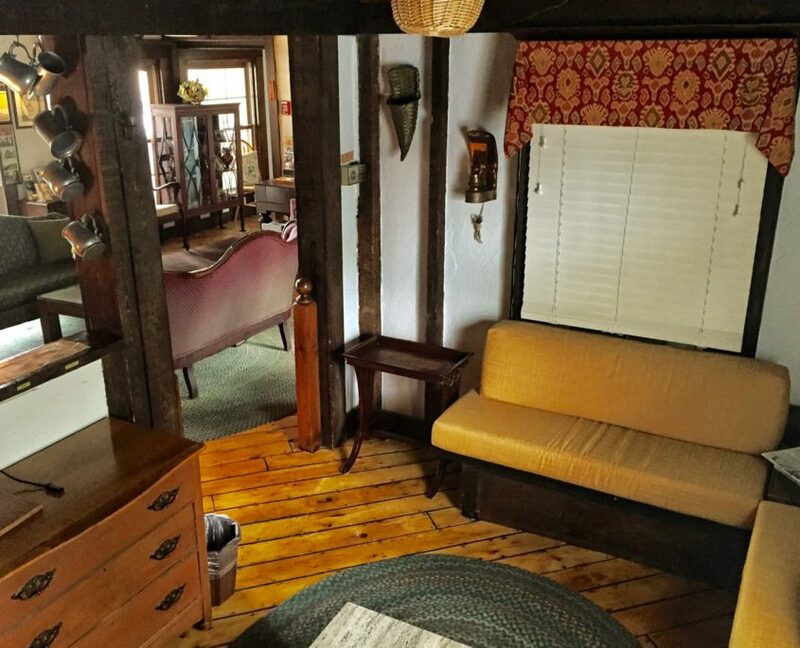 When it was originally built in the seafaring days of the 1820’s, The Watership Inn was a home from the sea to Provincetown’s ship captains. 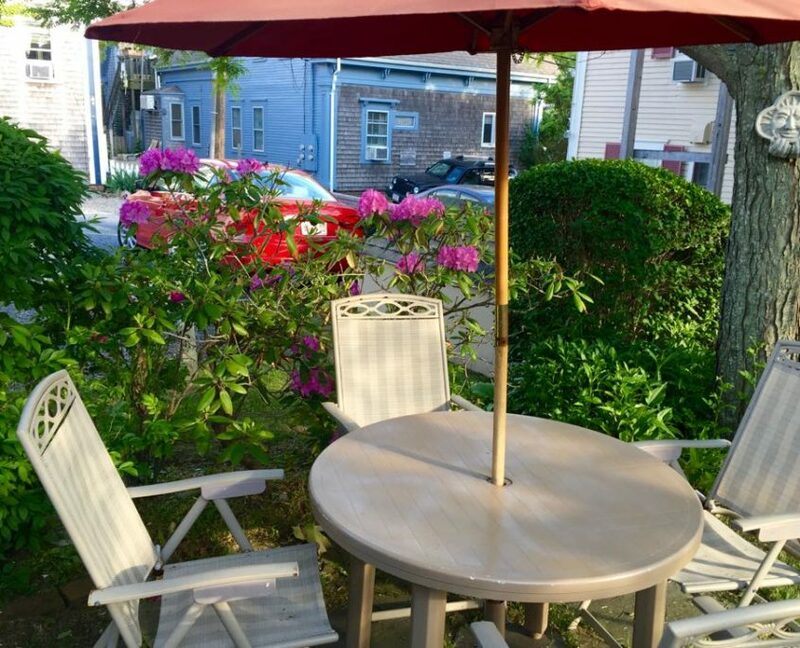 Now let it be your home during your visit to Provincetown. Jim, Dave, Mikey and Rick are here to welcome you aboard. 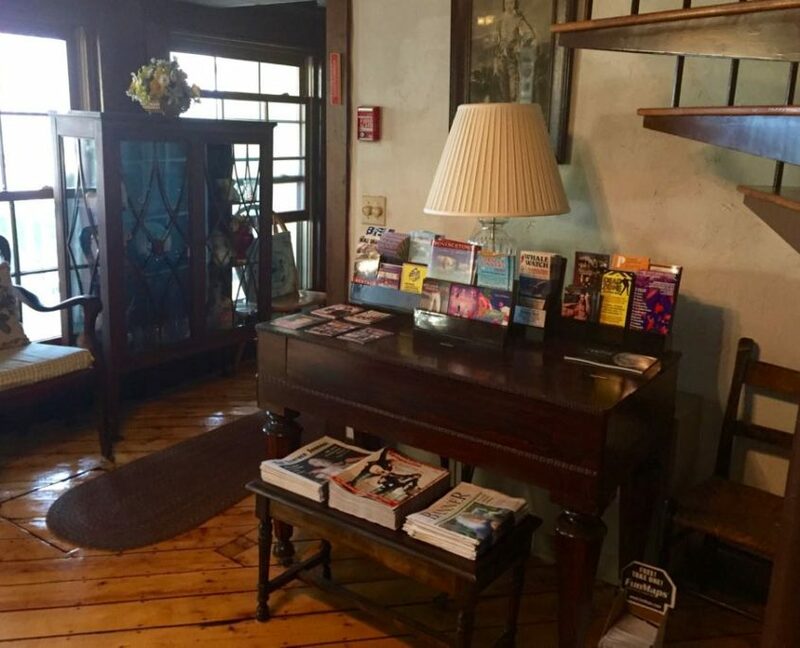 Located right in the heart of town, yet situated on a quiet side street, the Watership Inn is just a moment away from the bustle of Commercial Street’s fine restaurants, theater, shops, nightclubs, bars and world famous Teadance. Provincetown Harbor is just a half block away from our front door. 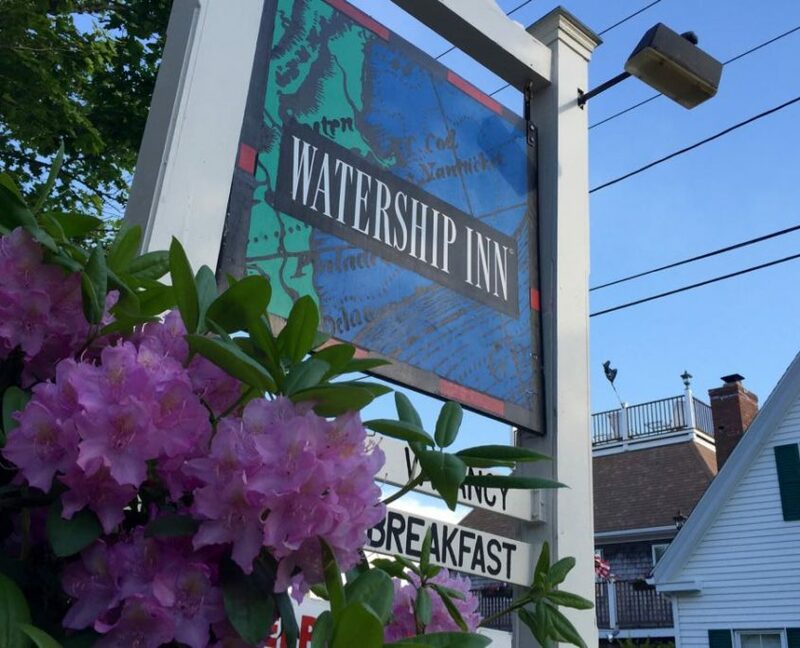 The Watership Inn has been gay-owned and operated since 1979. All guests are welcome. 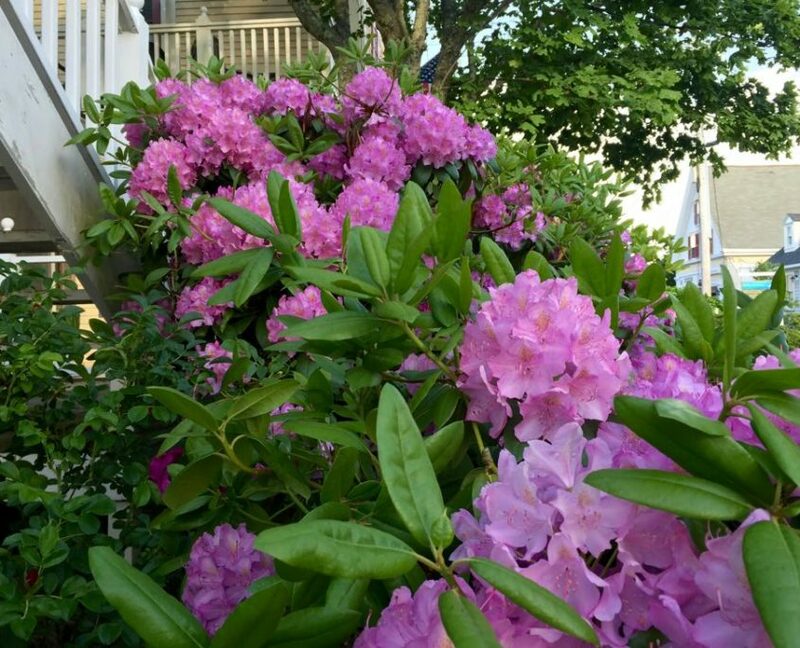 As winter wanes and spring approaches, we invite you to take some time for yourself and enjoy a visit to Provincetown. Experience the quieter pace, the off-season sales at the shops, the beauty of a sunset at Herring Cove Beach. 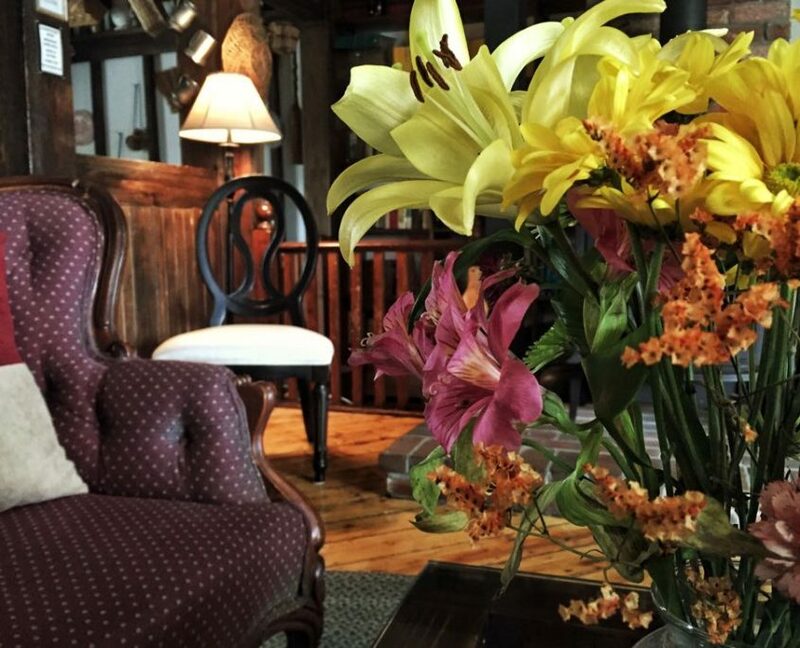 When your day is done, cozy up to the wood burning stove where you can catch up with old friends or meet someone new. We look forward to seeing you soon. 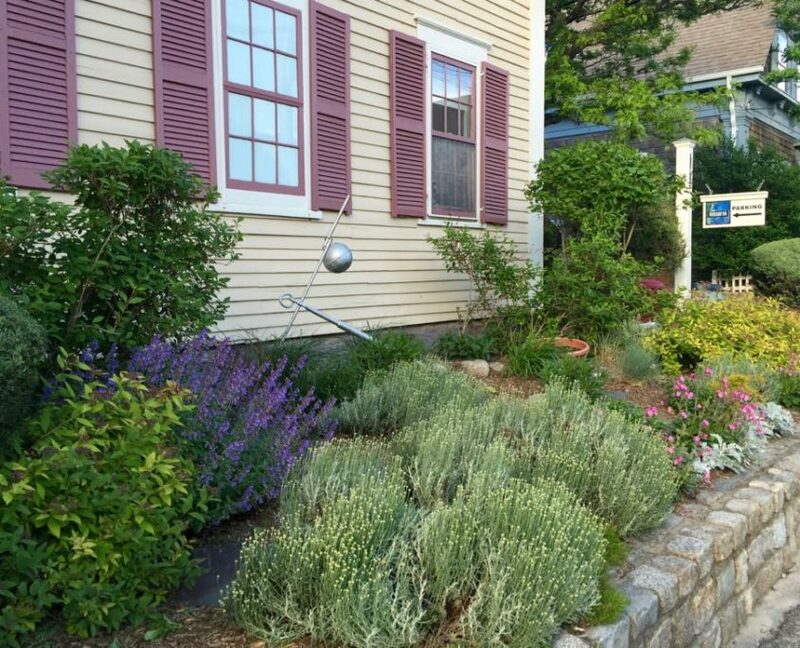 For reservations, call 800-330-9413 or 508-487-0094. 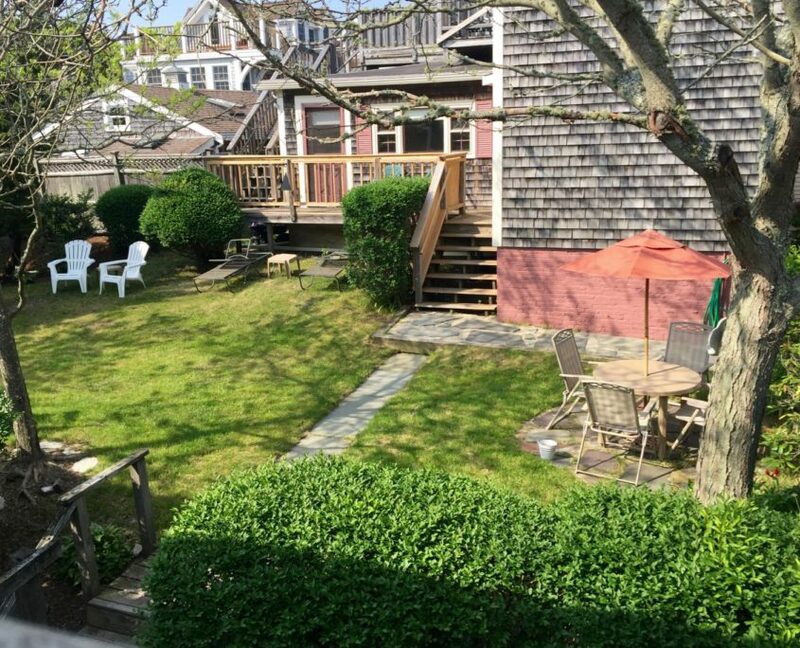 Contrary to popular belief, Provincetown does not roll up the streets come Labor Day. There are still plenty of restaurants open to serve you, shops open to delight you and nightclubs open to entertain you. 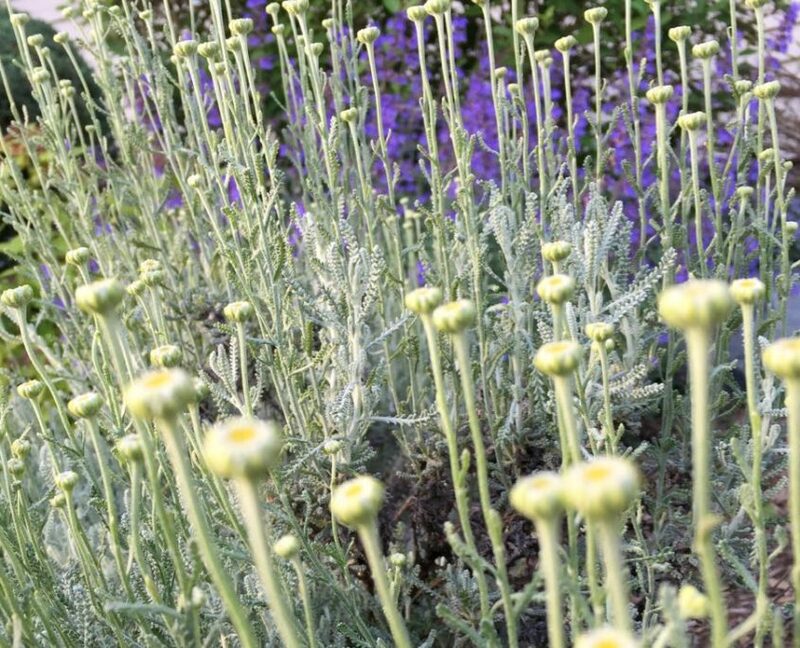 Take a look at our Schedule of Events page to find the many social and cultural events that happen this Winter and Spring. Whether you want a peaceful day in front of the fire or wish to attend a special event, it’s all here for you. Join us in the magic. We hope to see you soon! 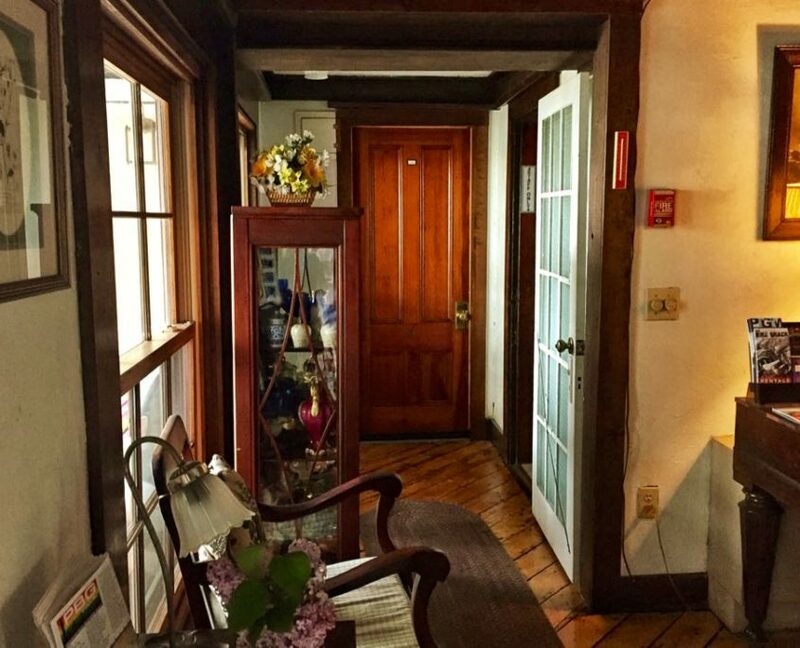 Parking, continental breakfast and Wi-Fi always included. Call your deckhands at 800-330-9413 for last minute reservations. Come for the sunset, come for the fun. Either way, you’ll be glad you did. 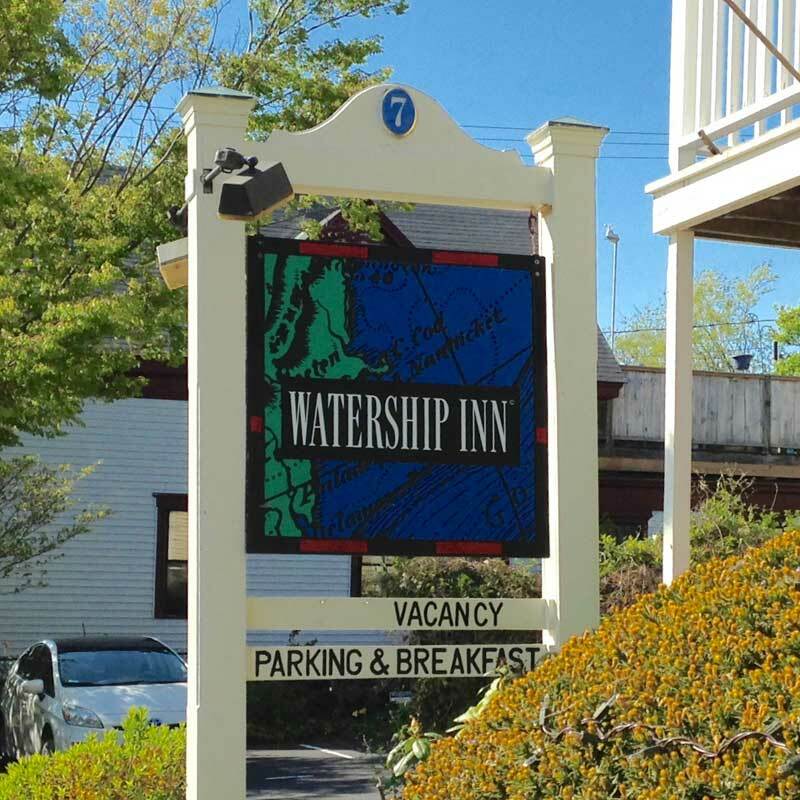 The Watership Inn features fifteen uniquely appointed rooms with private baths. We also offer two apartments/suites with fully equipped kitchen, living room and dining area. Most rooms have air conditioning, all are fan-cooled. Continental breakfast included, as well as ice and mixers (in-season). 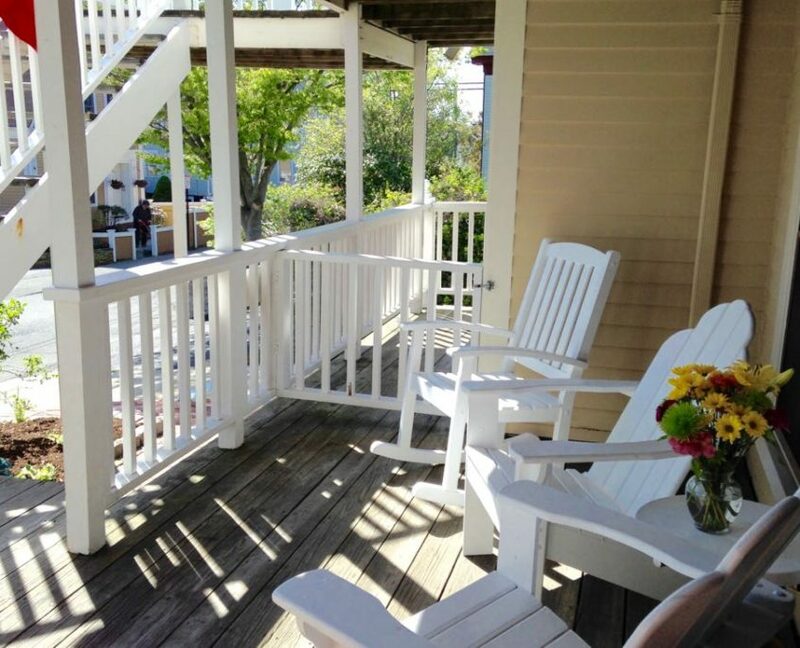 Guests are welcome to use the yard, BBQ grill, bike racks and lobby. 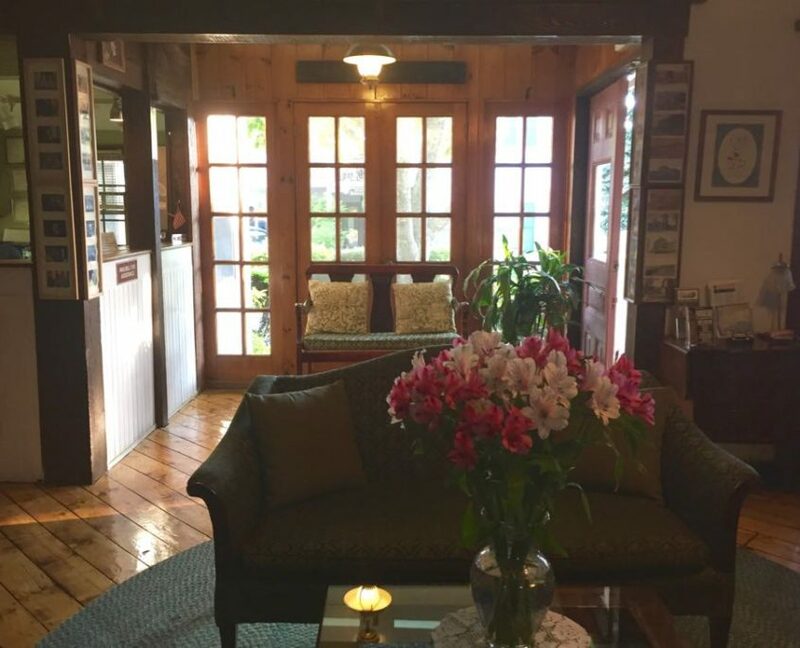 Over the years, we have collected many happy memories while staying at The Watership Inn. 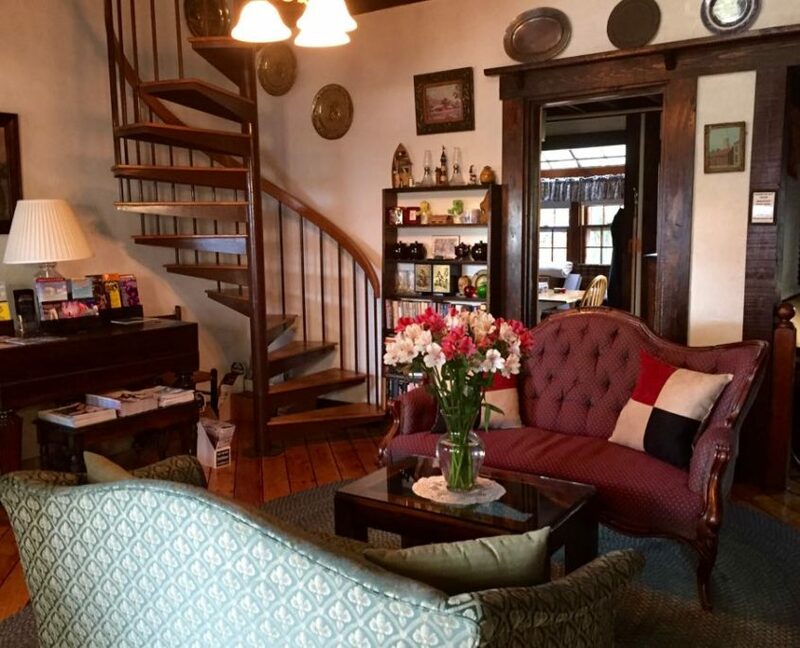 Really friendly place, great staff, great rooms, great location, really nice guests, and nice breakfast room for meeting folk. The room was great, the bed comfortable and it is conveniently located and quiet. We won a two night stay at the inn at a fund raiser years ago and have been coming back every year since. It has been a great find for us. Very friendly place, good breakfast, love the set-up of the room, very homey feeling. This is my first time to Ptown and I want to say thanks for making it so memorable and enjoyable. 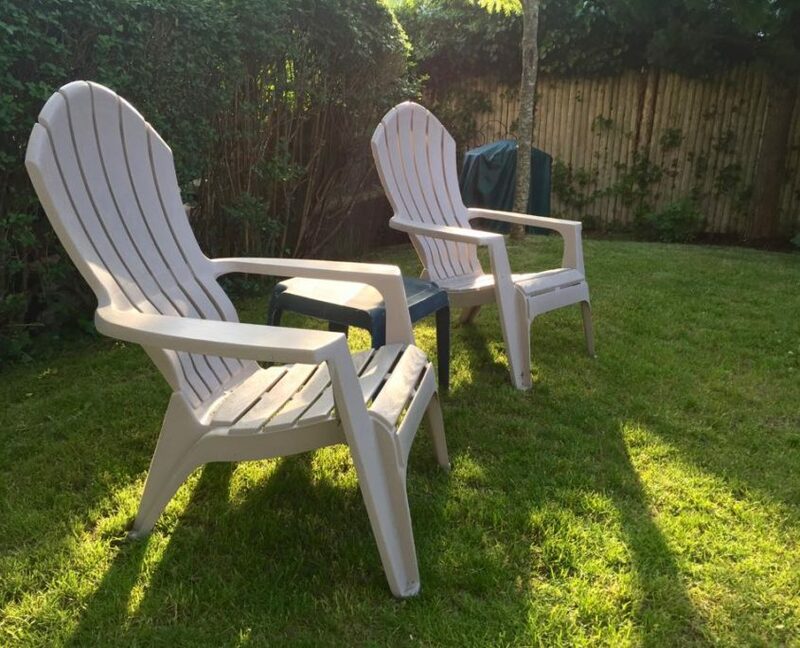 Everything about our visit and our stay here was totally enjoyable—we would definitely come back.